The Gitto Group properties are built upon a strong financial foundation. The Gitto Group team believes that positive economic results, no matter how strong, must be paired with communication and financial transparency between the company and owners/investors. The Gitto Group’s excellent financial team understands the need to provide owners and investors with the information they demand so they may make informed, confident decisions. Development of a proprietary custom management report, distributed on a monthly basis, that provides principals/investors with a comprehensive view of the past, present and future financial and leasing status of any Gitto Group property. Use of Sage Timberline property management software, one of the country’s leading real estate management systems, that enables The Gitto Group to provide “real-time” reports and information specific to any given aspect of a property’s financial condition. Comprehensive training programs for The Gitto Group financial management team to ensure a seamless integration between asset and property management. 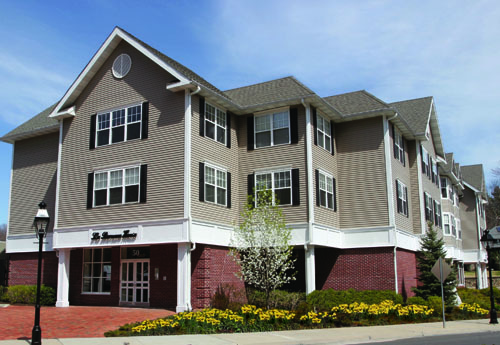 Financially Manage All Properties Through Sage Timberline Property Management Software.